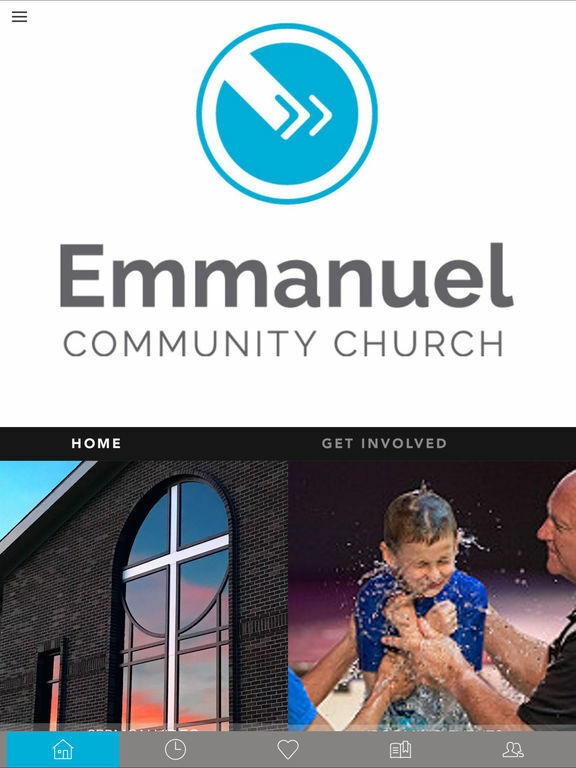 Welcome to the official app of Emmanuel Community Church in Fort Wayne, Indiana. 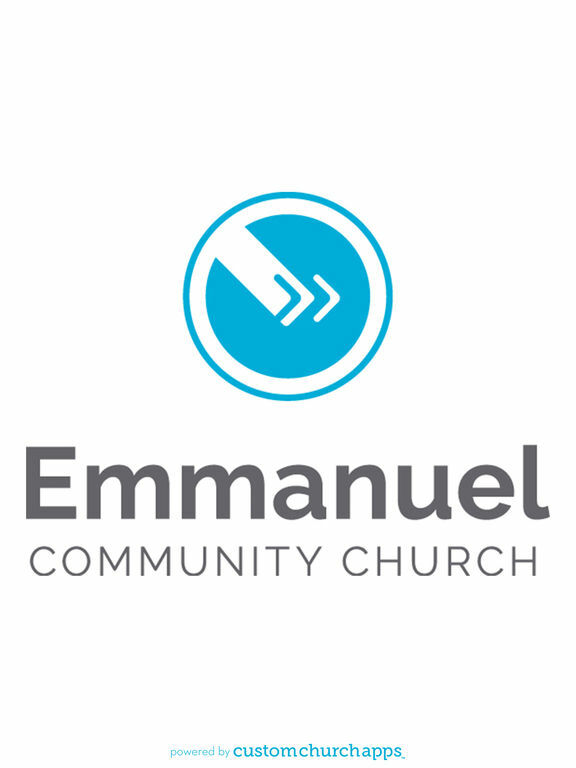 For more information, go to www.emmanuelcommunity.org. * Cloud Based Journal: Your Pursue Journal is accessible online anytime at www.PursueJournal.com. This allows you to be able to add entries anywhere, anytime and they are automatically linked to your ECC Ft Wayne app.